Things get stressful during the holiday season, but we don’t always want to ask for help. This is when our trusted friend coffee comes to the rescue. Coffee is better than the self help book we don’t have time to read, because we can digest it in 5 minutes and feel completely better! A #CoffeeBreak is the ultimate under appreciated pick me up. The Flickr community team thinks it’s time to honor the superior hero this Flickr Friday– thank you, our dearest coffee. 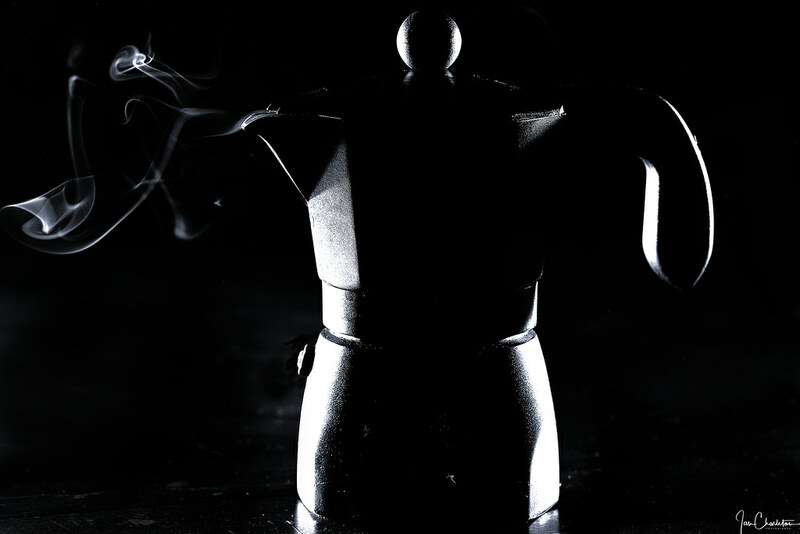 We’re not incredibly sure how this photographer managed to make a coffee pot look like a demonic transformer, but we appreciate it. We’re also taking notice of this dramatic theme of contrast! 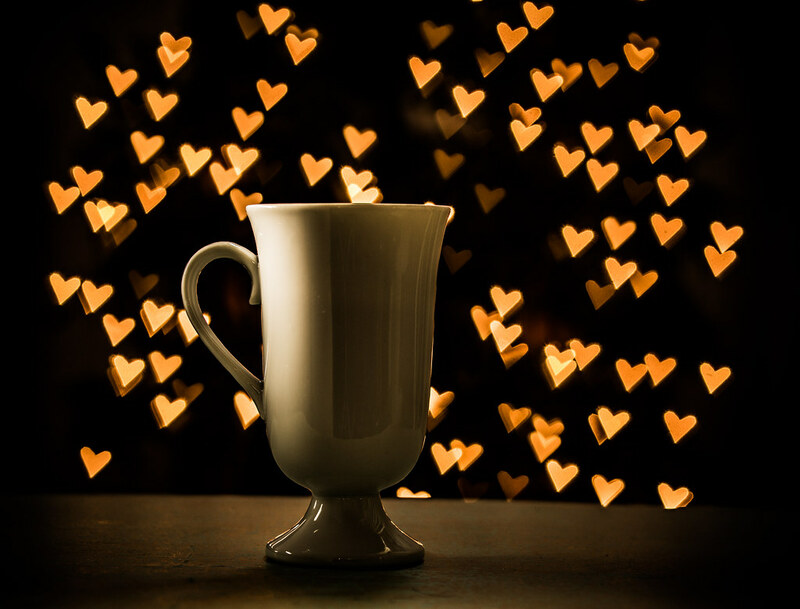 Even these photographs of coffee are tasteful. The lovely bokeh in the photo below adds that warm feeling of home, well suiting the theme of this season. It seems like the photos didn’t stray too far from the original prompt of #coffeebreak which was great because we saw many unique perspectives of the same topic. 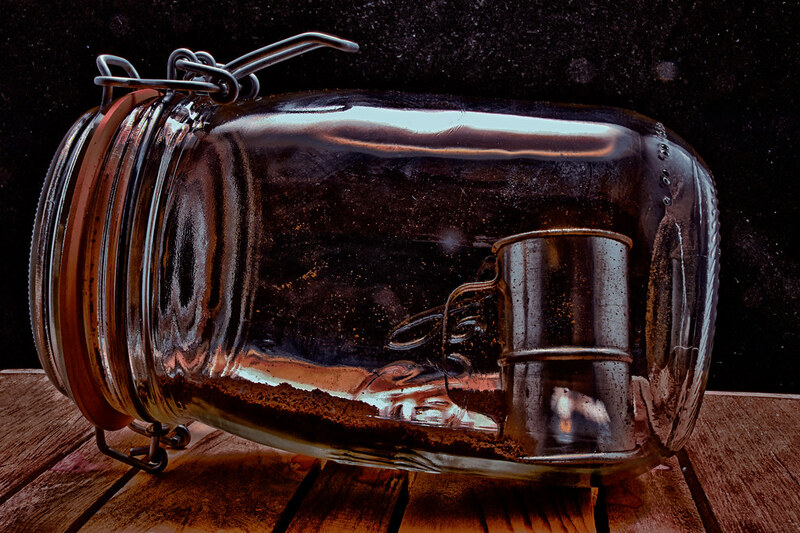 If you haven’t quite gotten your coffee fix from these photos, be sure to check out our coffee themed gallery! If your photo didn’t make the cut this time, try again next week for the chance to be featured on the Flickr blog or gallery. If you still want your photo to be seen, paste it in the comment section with this format [Flickr Link].